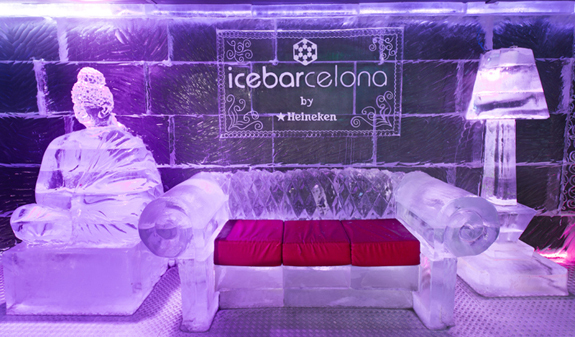 Icebarcelona is the perfect place for a unique and memorable evening right by the sea. 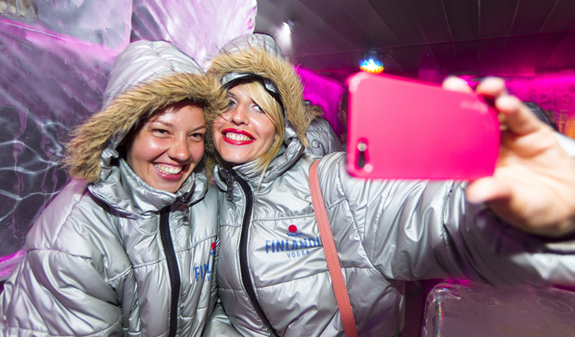 Wrap up in one of the modern furry arctic-style jackets that IceBarcelona provides you with and get ready to shiver with fun. 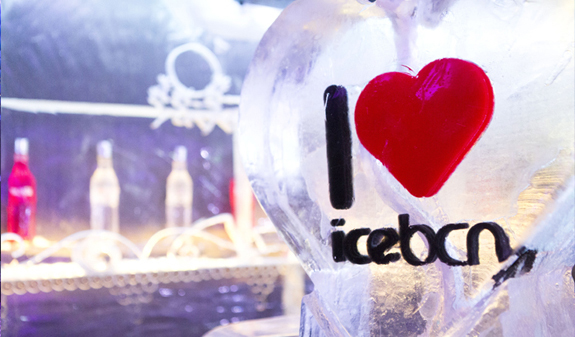 Discover a lounge completely made of ice where the design, lighting and amazing sculptures are renewed periodically. 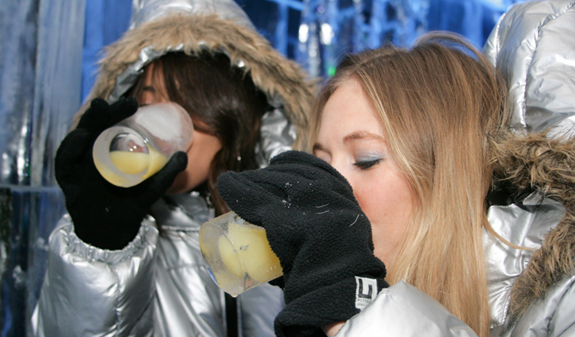 Enjoy having a beer, juice or cocktail at a temperature of 5 degrees below zero. 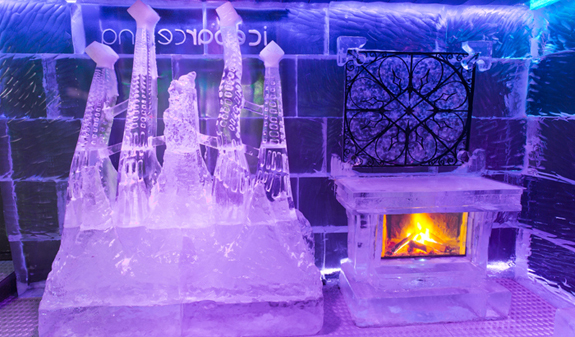 Relax and regain your body temperature on the terrace with views of the Mediterranean. 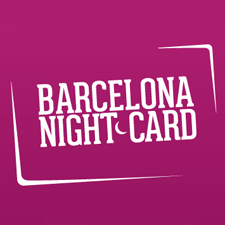 Times: daily, 4.30pm to 2.30am. Meeting point: Pg. Marítim de la Barceloneta (seafront promenade) on the corner of Ramon Trias Fargas (entrance on the beach). Metro L4: Ciutadella-Vila Olímpica station. Bus: 36, 45, 59, 71, 92, D20, H16 and V21. Tram T4: Ciutadella-Vila Olímpica station. Accessible for visitors with reduced mobility.